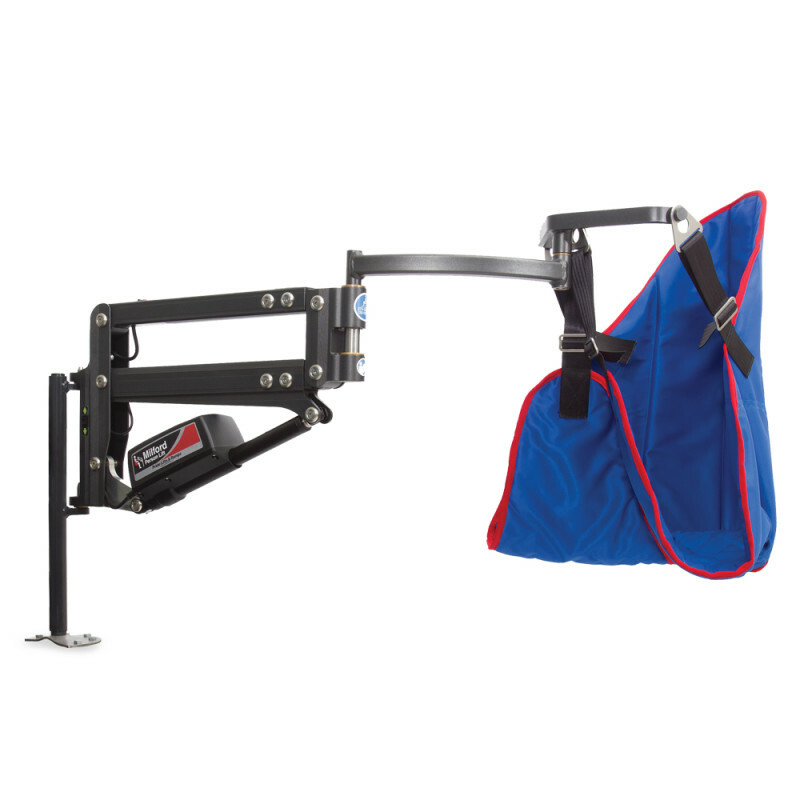 Boulevard Van City and Home Mobility carries a full line of mobility products designed specifically for the home. 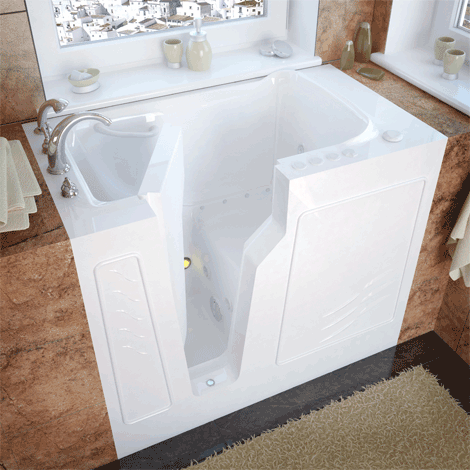 From stairlifts to wheelchair accessible tubs Boulevard Van City has the solution that best meets your needs. 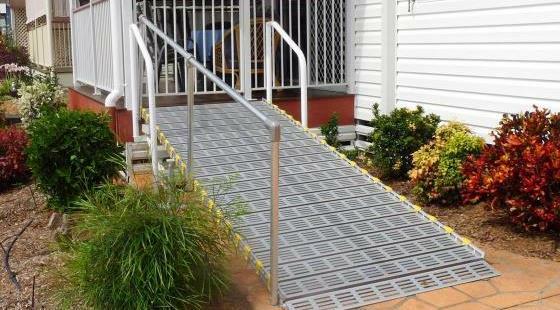 We have straight and curved stairlifts; residential vertical lifts; personal lifts, ramps for both indoor and outdoor use. 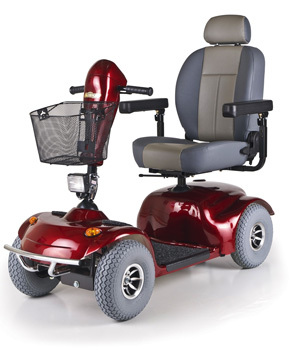 We can also assist you with your scooter and/or wheelchair needs as well as walk-in and wheelchair accessible tubs. 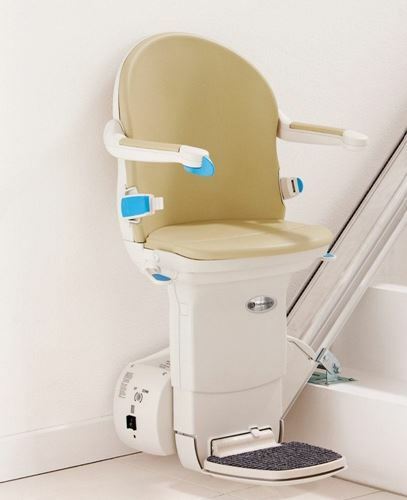 We represent companies such as Handicare/Sterling Stairlifts; Golden Technologies; PVI Ramps and Harmar Mobility just to name a few. 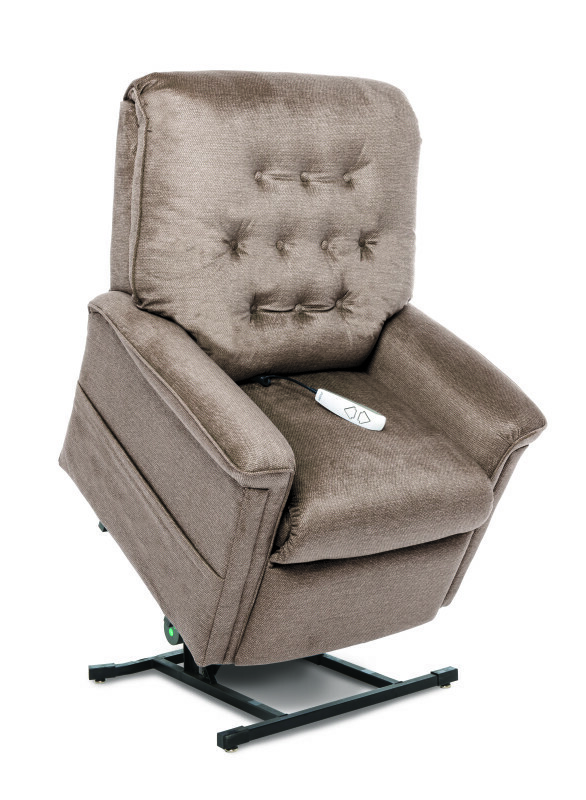 Click on the pictures above for additional information regarding any of these products or call one of our Mobility Consultants to discuss the many solutions and products available for your home mobility needs.